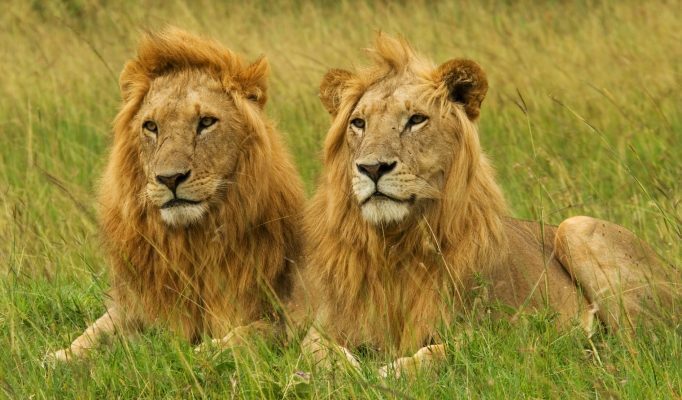 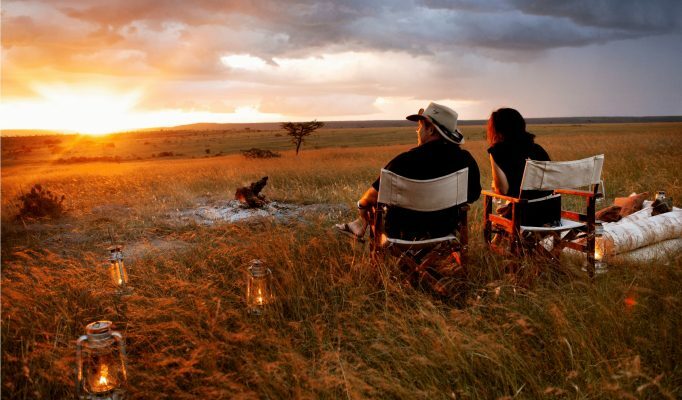 The Masai Mara is unquestionably one of the most famous parks in the world and quite rightly so. 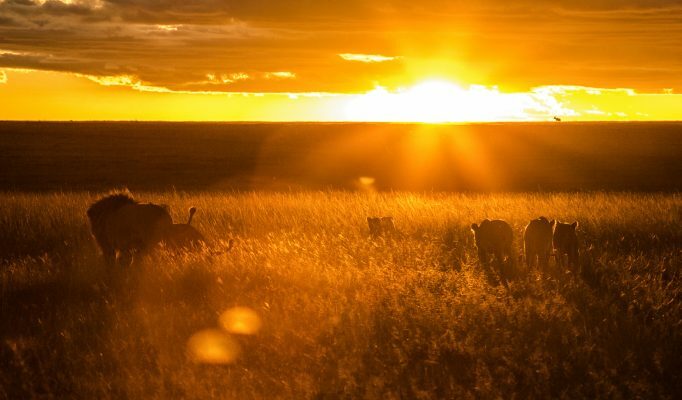 The enormous herds of migrating wildebeest attracting several predators makes for an unrivalled wildlife spectacle. 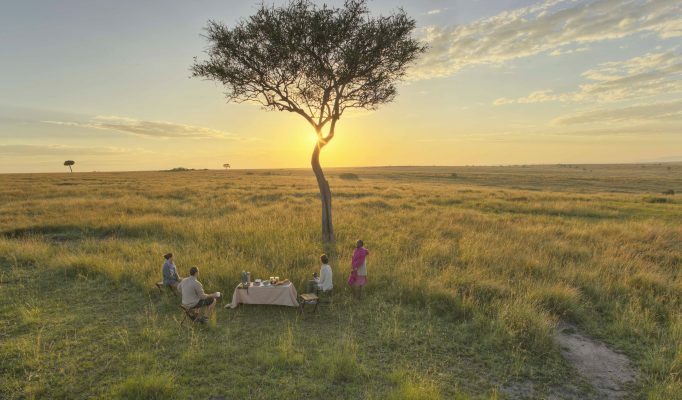 This eco system, attached to the Serengeti inTanzania to the south, is truly tremendous. 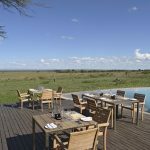 The vast plains provide in a single vista a broad selection of wildlife grazing together (or in hidden grasses watching their prey). 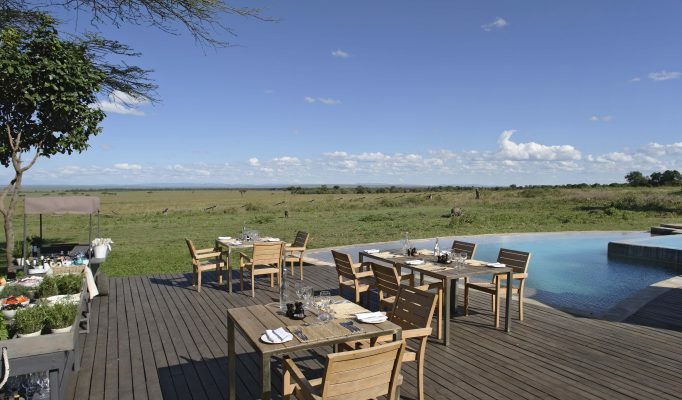 Here you will see huge herds of zebra, a variety of gazelle, giraffe, elephant, buffalo and foreever amusing warthog. 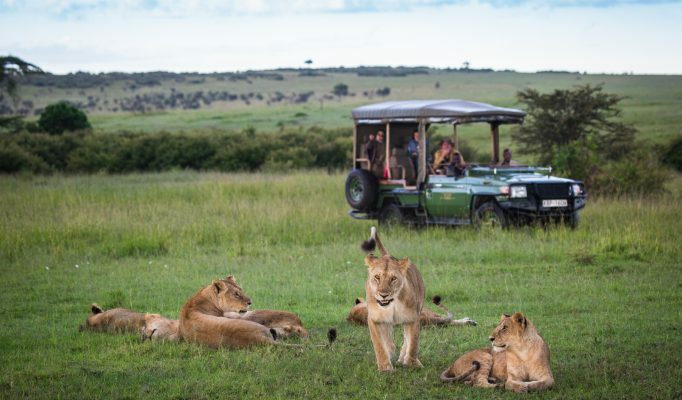 And watching them the cats: lion, leopard, hyena and some cheetah. 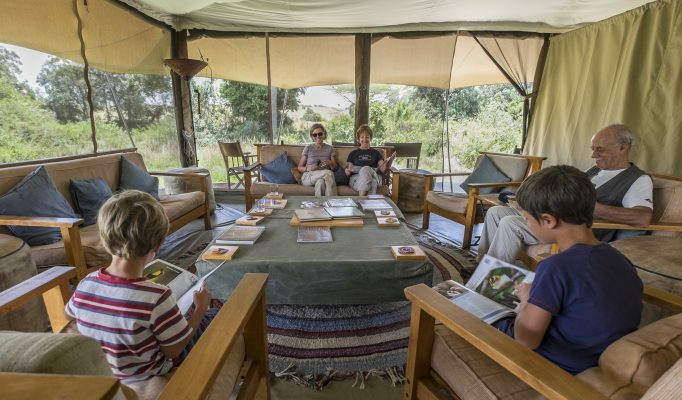 If you’re really lucky, you’ll see the resident black rhino but they’re pretty shy and rarely seen. 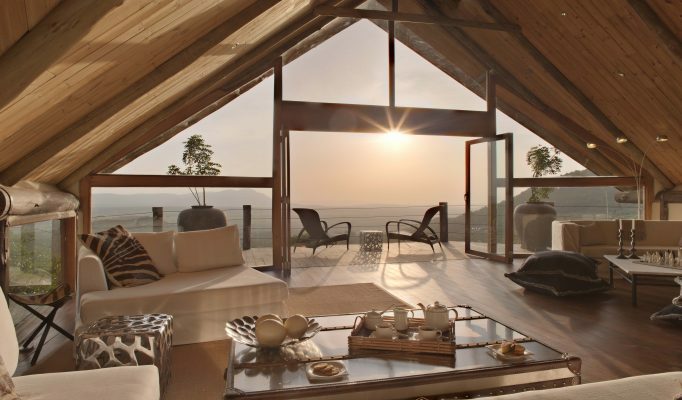 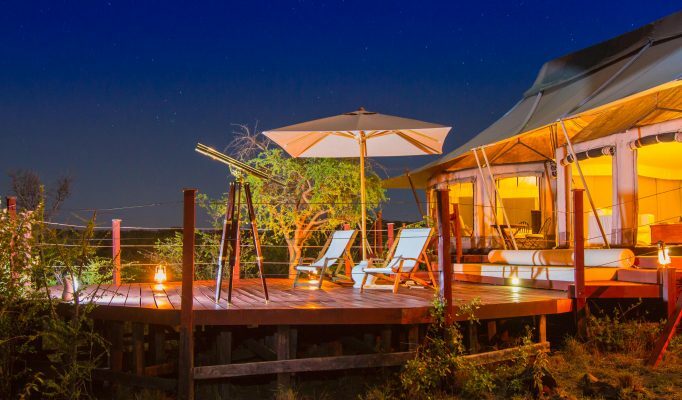 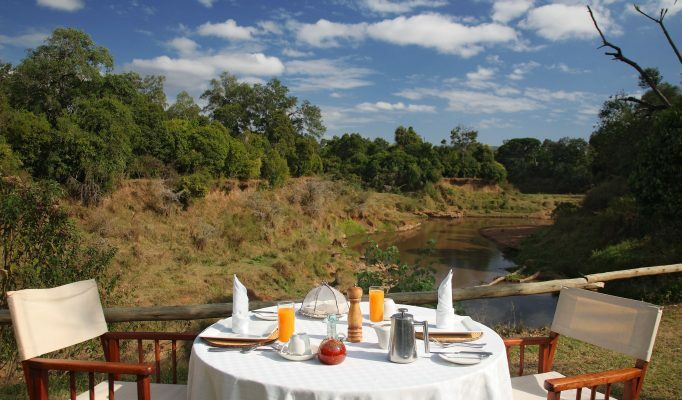 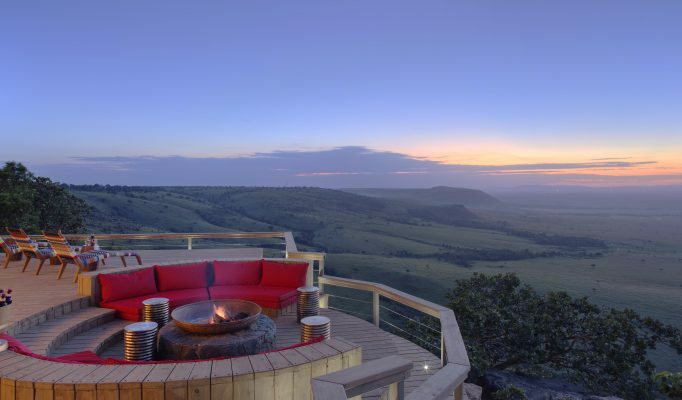 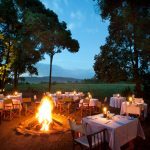 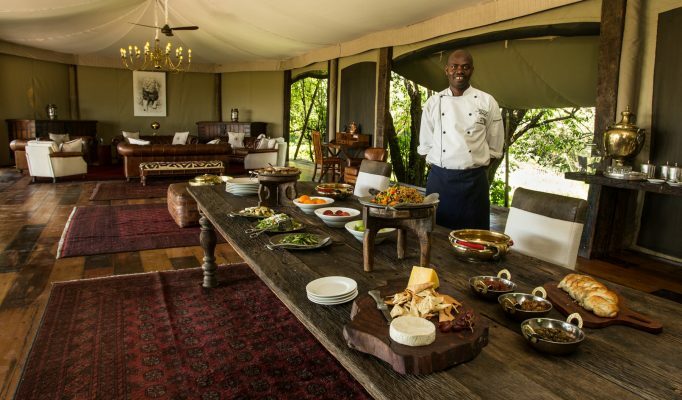 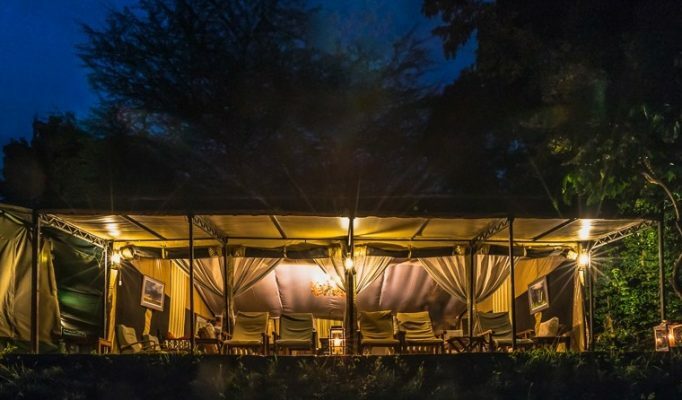 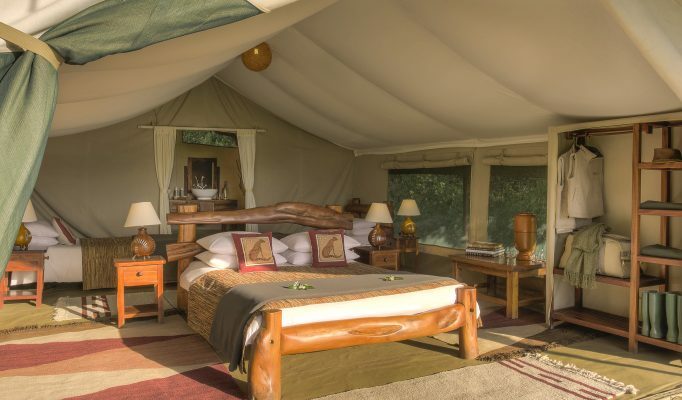 If you’re after the Big Five, the Mara delivers in spades. 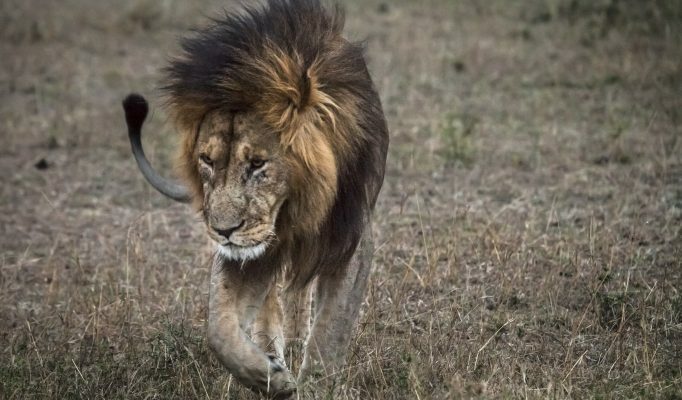 However, fame comes at a price. 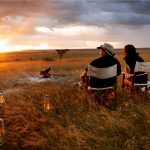 The Mara has attracted numerous mass market tourism and encroaching Masai which have downgraded the wilderness experience. 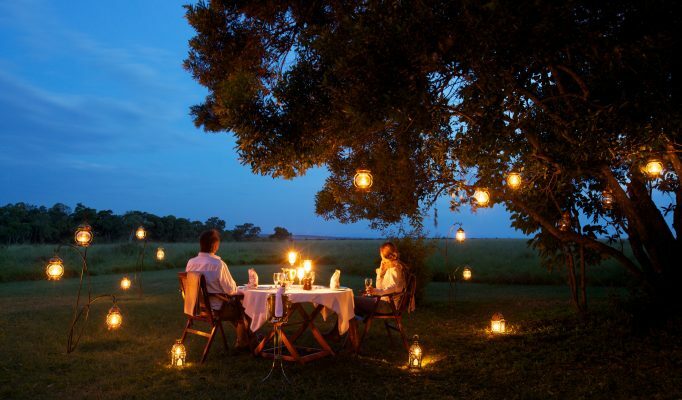 All said, there are ways round it. 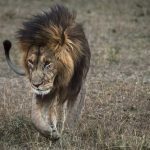 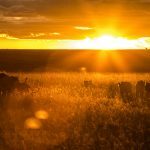 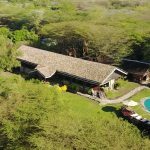 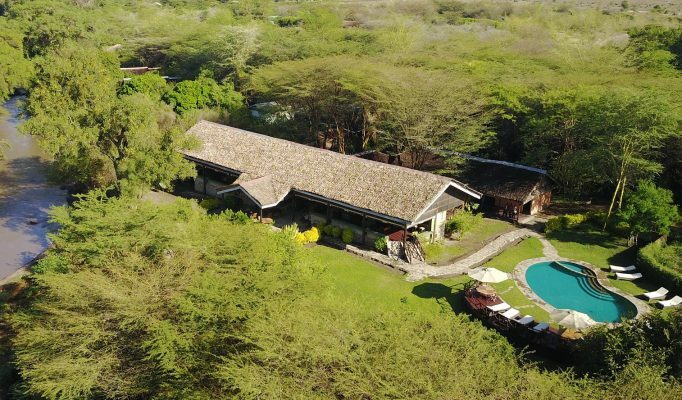 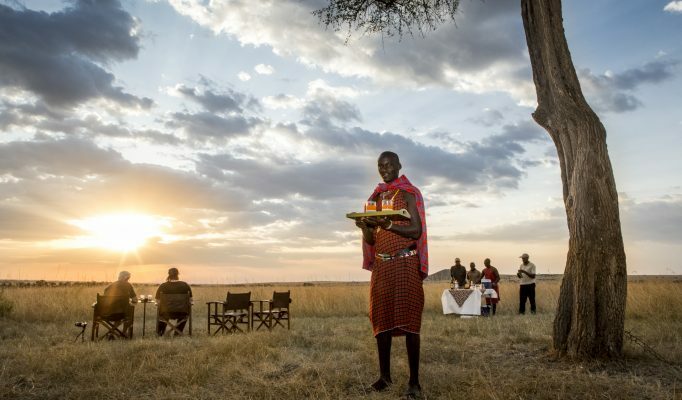 We would recommend heading to one of the conservancies where controlled tourism and education of the local Masai have renewed dwindling animal populations and re-established a more genuine and raw safari experience. 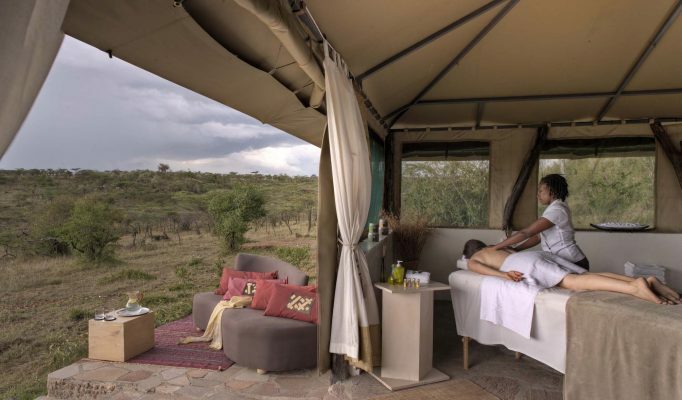 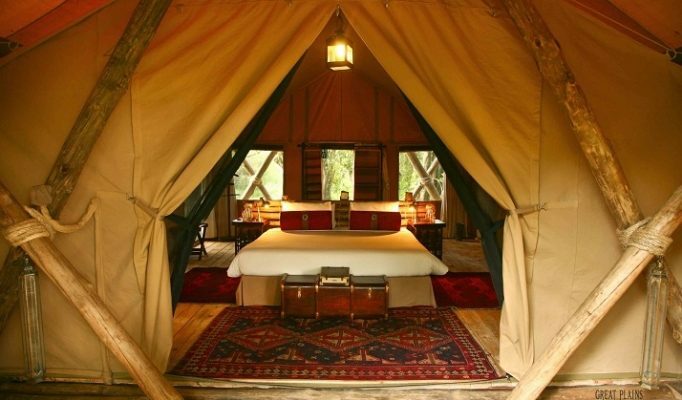 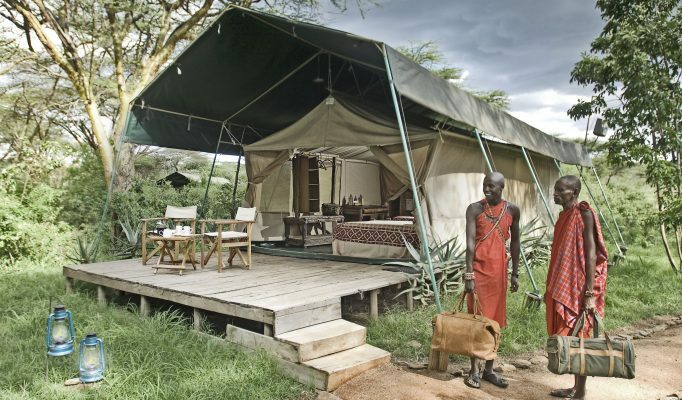 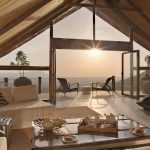 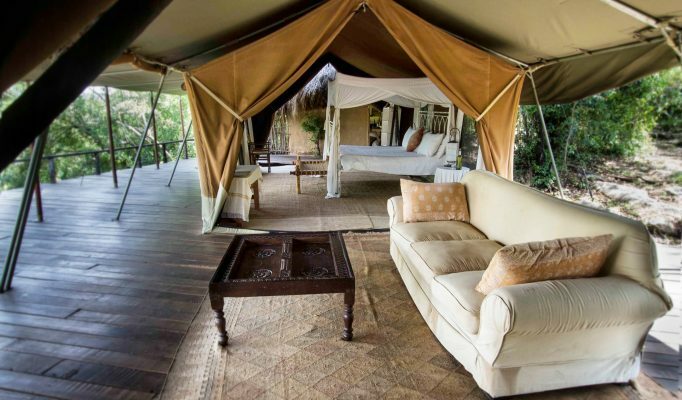 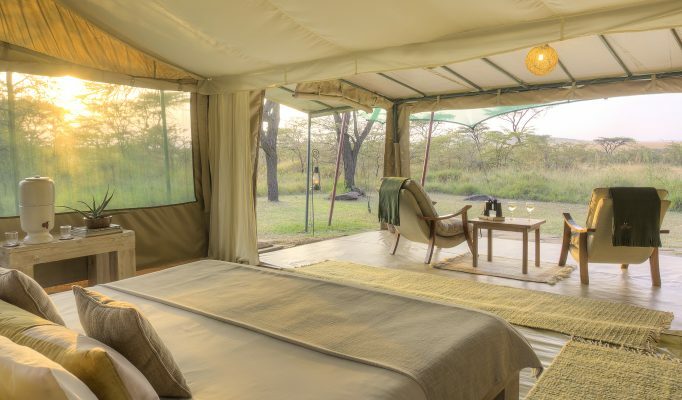 Camps we recommend lie discretely in the Mara North, Olare Orok, Naboisho and OlKinyei conservancies. 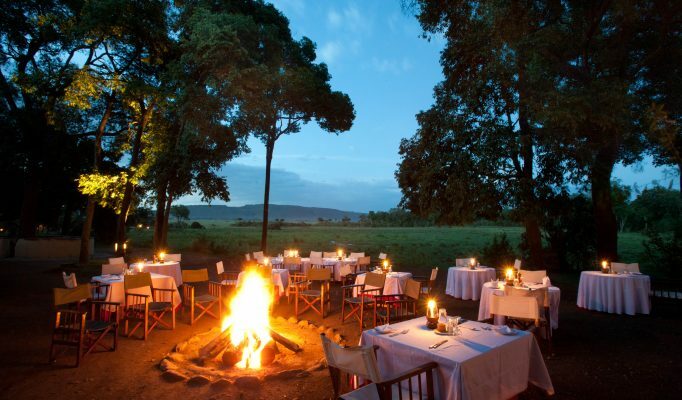 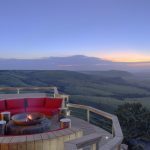 They are truly wonderful places and you will have a very privileged stay in any of these. 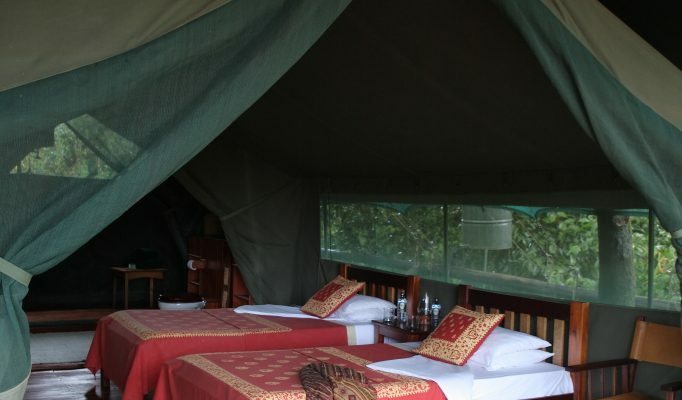 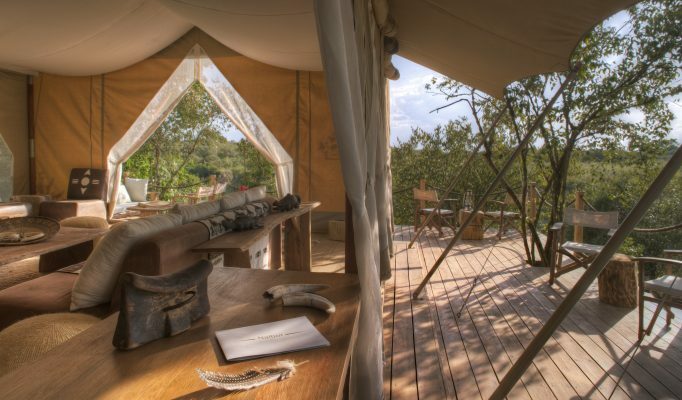 We suggest staying in one or two of the camps for a more varied experience. 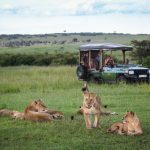 Flights are frequenct and easy from Nairobi Wilson or you can also fly on to other parks or the coast direct from the Mara.